In part 1 of this series, I introduced several console emulators and provided a link to a website where they can be downloaded; this also covered an emulator for the NES. Part 2 and part 3 continued with information about SNES and Sega Genesis emulators. Part 4 will be the final post in this series and will cover Project64 for the N64. 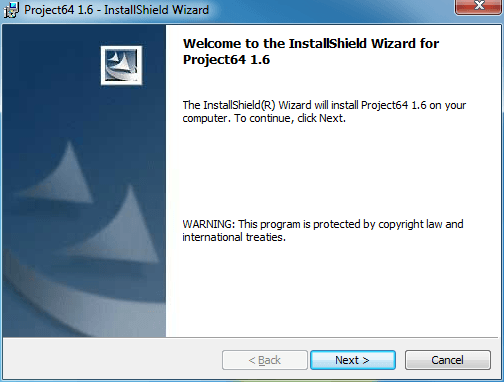 Unlike the previous emulators, Project64 requires a traditional installation; you cannot simply unzip files to run the emulator. Once you have downloaded the installer, run it to install Project64 on your computer. On the first screen of the installer, click the Next button. In part 1 of this series, I introduced several console emulators and provided a link to a website where they can be downloaded; this also covered an emulator for the NES. 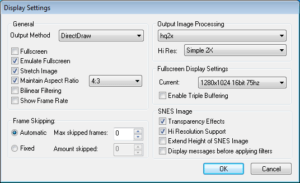 Part 2 continued with information about an SNES emulator. For part 3, we’ll look at using a Sega Genesis emulator called Fusion. As with the previous two emulators, installing Fusion is simply a matter of unzipping the files to a folder on your hard drive. I’d recommend putting them into a folder called “Sega” to separate them from your other emulators. Once the files are extracted, run the Fusion application. 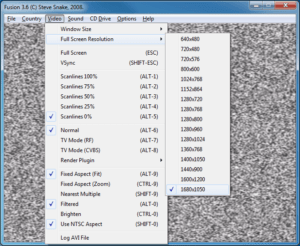 This emulator does not have many display or video options, but we can set up a few defaults. In the program’s menu, go to Video > Full Screen Resolution and set this to your primary display’s native resolution (this is usually the highest setting available). I also check to make sure that the Fixed Aspect (Fit) option is enabled and the Filtered option is enabled (these should both have a check mark next to them). 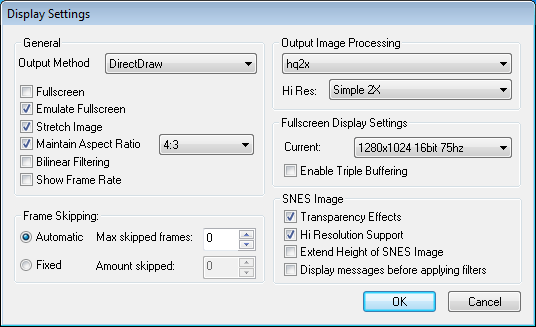 This will prevent the emulator from stretching the image and smooth over the low resolution image so it looks better in full screen. In part 1 of this series, I introduced several console emulators and provided a link to a website where they can be downloaded; this also covered an emulator for the NES. For part 2, we’ll look at using a Super Nintendo emulator called SNES9x. Many emulators are available for popular game consoles, and I’ll show you how to set up and configure emulators for the NES, SNES, Genesis, and N64 so you can play them on your Windows PC. Note: These emulators are free to download and use, but the ROMs that contain the actual games for them are copyrighted, even though sites like ROMNation.NET make them available for download.